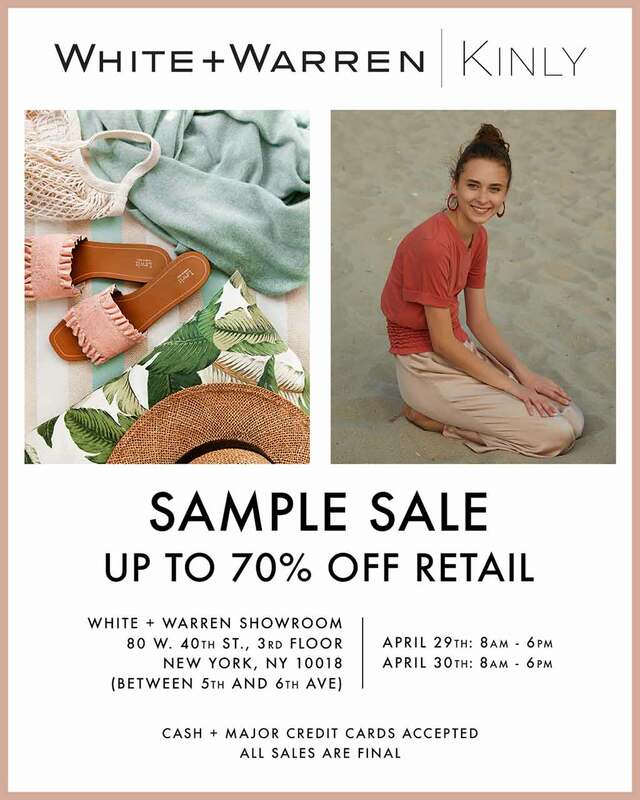 White + Warren Kinly Cashmere NYC Sample Sale. White + Warren delivers design driven accessible luxury in knitwear, made for women by women through thoughtful business practices and a culture of respect. 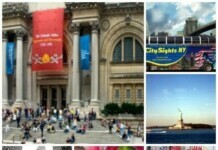 The best selling Cashmere Travel Wraps are reduced to $150 (regularly $298), Cashmere Essential Sweaters $75 (regularly $225), Cotton Sweaters starting at $60 (regularly $165-$200).